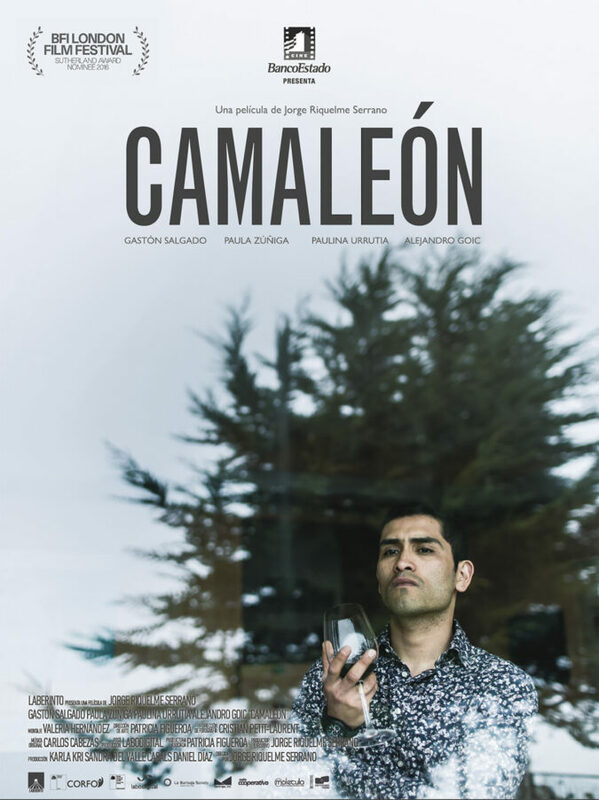 Jorge Riquelme Serrano shares how structured improvisation enabled him to shoot his uninvited guest psychological thriller feature debut in a mere 4 days. 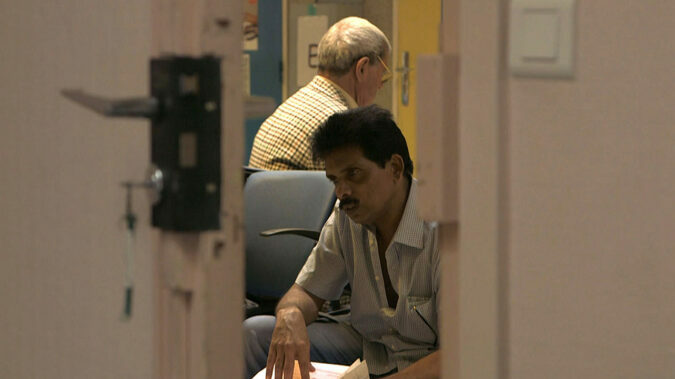 Eva Orner’s documentary exposes the repugnant, inhumane ways the Australian government treats asylum seekers and its attempts to hide these atrocities. A young lonely woman is consumed by her deepest & darkest desires after tragedy strikes her quiet country life in Nicolas Pesce's horrifying debut feature. Ivan I. Tverdovsky explores individualism and dictated uniformity in his story of a solitary woman who is given a new lease of life when she grows a tail. Edoardo De Angelis explores themes of individualism and sororal symbiosis in his tale of singing siamese twins who discover the possibility of life apart. 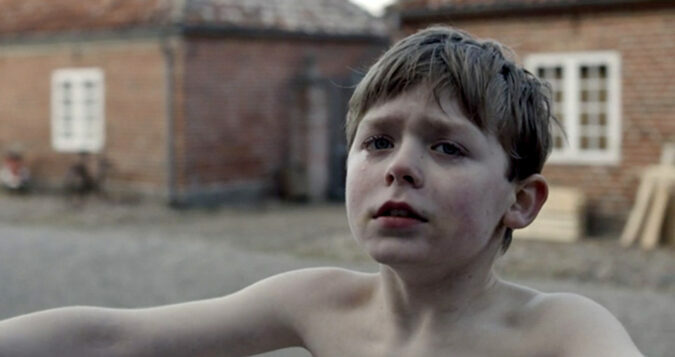 Based on a heinous true life story Bartosz Kowalski's debut feature uncompromisingly explores the link between troubled upbringings and child psychopathy. Joachim Lafosse discusses how he depicted a couple's acrimonious separation and divorce through the use of long fluid sequence shots of domestic hostility. 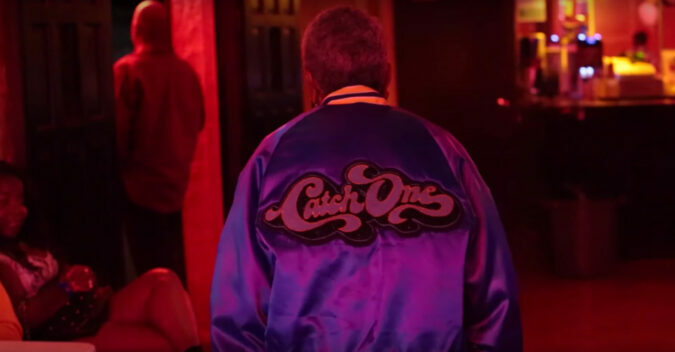 C.Fitz's new documentary focuses on a real life hero, a women who for over 40 years supported the LGBT and black community from her nightclub, Catch One. Jesper W Nielsen delivers a painfully honest depiction of a Danish orphanage where two brothers try to escape the wrath of their headmaster’s tyranny. 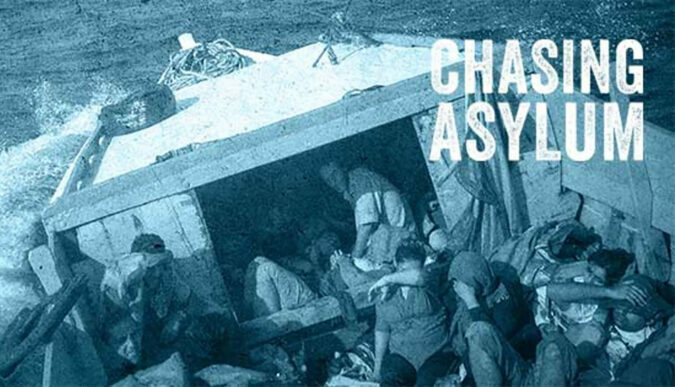 Alice Diop's latest documentary seeks to put names and faces to the asylum seekers suffering a life of loneliness and fear as they live in exile in Paris. 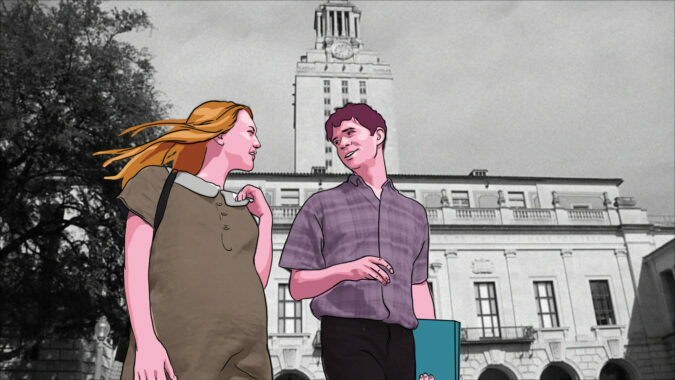 Keith Maitland shares how he combined archival footage & rotoscoped animation to place audiences in the crosshairs of his Texas Tower shooting documentary.